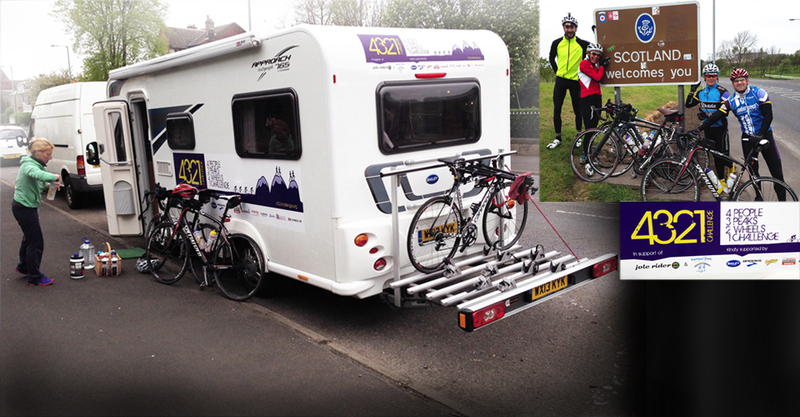 Up for a challenge: Bailey sponsored The 4321 Challenge, and we managed the PR and social media as Chrissie Wellington MBE and team cycled 420 miles and climbed 3 peaks in 48 hours. 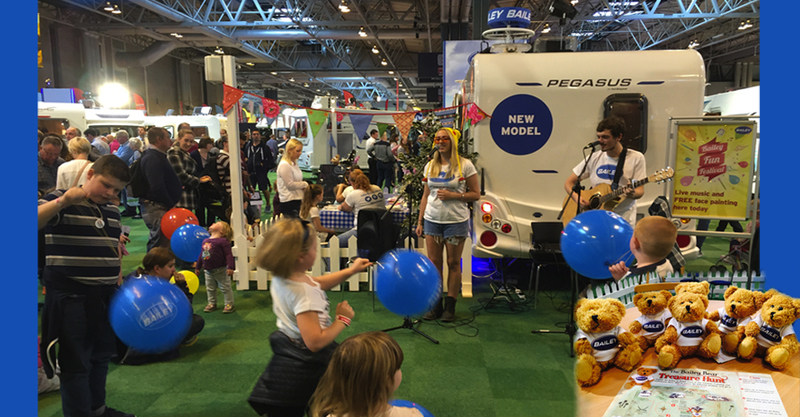 We made sure everyone enjoyed visiting the Bailey of Bristol stand at The Motorhome and Caravan Show by creating lots of fun, including a weekend festival with live music and face painting. Rawlings Communications inform the media, get them to come along to your press launch . . . and get editorial coverage. 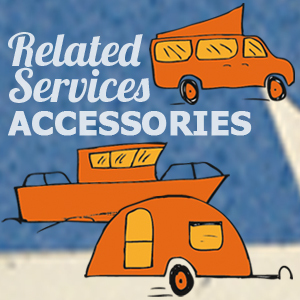 Do you sell Caravans, Campervans, Motorhomes, Boats or Commercial Vehicles? Need expert PR and Communications to get your message out? 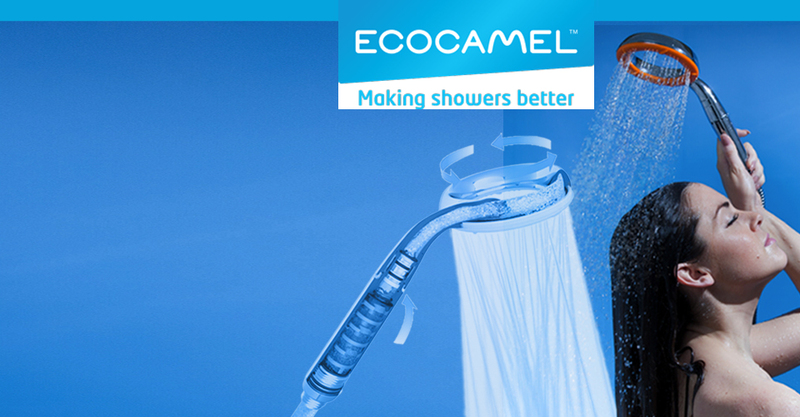 If you sell things on wheels or water, or things for things on wheels or water – you’re in the right place. 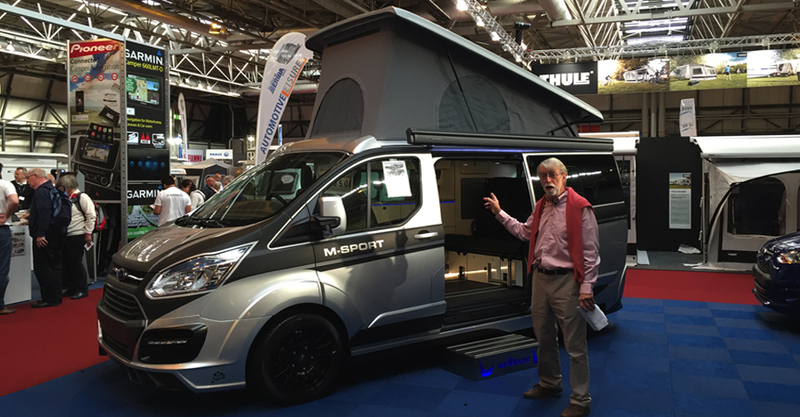 Whether you’re launching a new campervan, commercial vehicle or boat, offering shower heads or insurance, Rawlings Communications has a specialist team of associates with over 40 years experience in the automotive and leisure PR field; often quite literally in a field. Even an ice field – but that’s another story… suffice to say, we’ve been very hands-on with the products you offer and all today’s communications channels. Rawlings Communications has successfully worked with clients who sell products with wheels or water, or who offer services and accessories for things with wheels (or that float). And we love boats too, for commercial or pleasure use. Whether you’re selling business to business, or direct to the public, and need a new website, newsletter, brochure, event or news release, we’ll create the right tone, message and content to hit the spot. Anything on wheels or water! 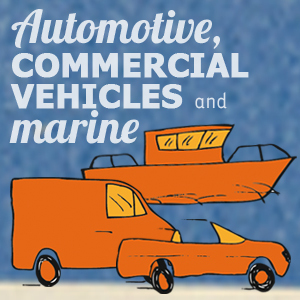 Do you need to launch your vehicle or boat across consumer or trade media? 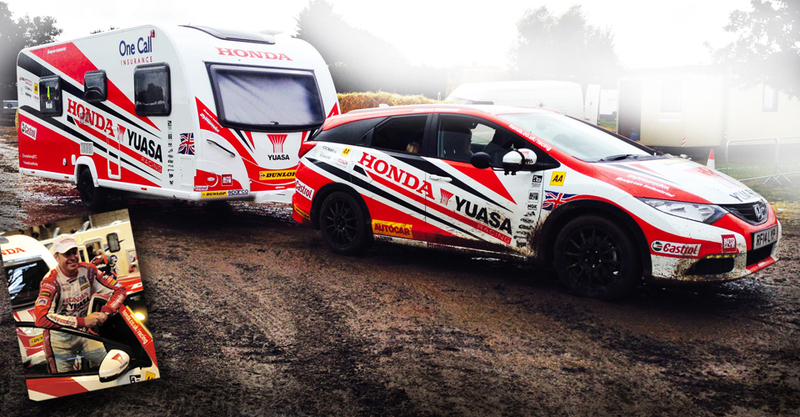 Raise the profile of your cars, vans, trucks, buses or boats with us. 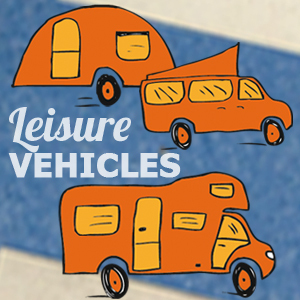 Campervans, motorhomes and caravans to boats, bikes and any leisure product are our passion. Do you need to develop your company or product profile? Let us help you. Why don’t you let us manage your Facebook, Twitter, Linked In or Google+? Additional coverage opportunities and events can be leveraged by arranging sponsorships or brand ambassadors. 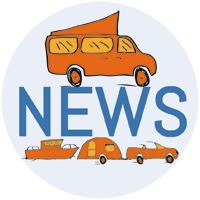 Rawlings Communications is 'the place to come to' for the latest news on all things caravan, motorhome, campervans, commercial vehicles & boat topics. Plus lots of other interesting features and facts, and plenty of photos! OUR EXTENSIVE PORTFOLIO INCLUDES B2B AND B2C CLIENTS. 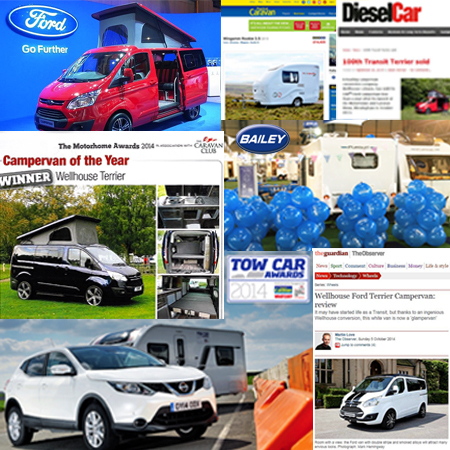 Bailey of Bristol, Ecocamel, Shield Total Insurance, Tow Car Awards, Wellhouse Leisure and Wingamm UK. "John has used his extensive PR experience to provide a reliable and efficient service for us and delivered great results, plus his proactive suggestions have always helped expand our original brief." Stuart Craig, Sales and Marketing Manager, Shield Total Insurance.